For a lot of dedicated bikers, the road eventually leads to Tomahawk. There’s a good reason – this is motorcycle country. People have been riding our beautiful Northwoods roads for generations. We’re home to an icon – the Harley-Davidson Motor Company has operations here and we also have a full-service shop that rents, repairs and sells motorcycles. We host the Tomahawk Fall Ride for MDA, an event that draws 40,000 bikers here every fall. And finally, we have ride-up roadside establishments that welcome bikers with delicious food and good times. But you can enjoy our scenic routes anytime of the year, especially during fall color peak or the first buds of spring. We are a community that welcomes bikers and we’re equipped to handle your unique destination needs.  Plan your adventure and tour Tomahawk by motorcycle.